In 2017 Fitzgerald decided to move into the towing and recovery world by partnering with the most recognized and trusted brand Jerr-Dan. Fitzgerald has taken their many years of knowledge and expertise to create FITZGERALD TOWING AND RECOVERY EQUIPMENT. The company prides itself on keeping a large inventory of carriers, wreckers and rotators on hand. They are all built and ready for the road. Aside from the large selection of trucks, Fitzgerald also keeps a large inventory of parts and accessories. 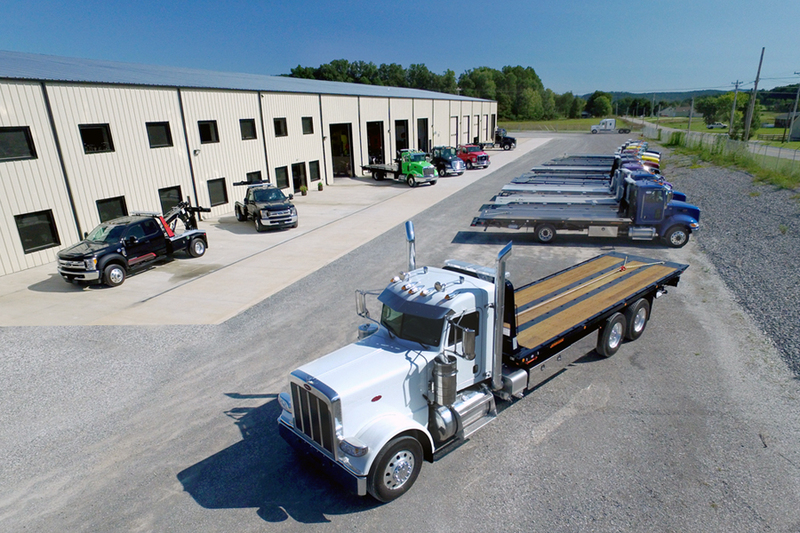 At Fitzgerald Towing and Recovery we have taken the knowledge and immense experience building trucks for the past 25 years and applied it to building Carriers, Wreckers and Rotators. You will find our work is top notch and among the best in the country. We use top quality parts and materials on all our builds.